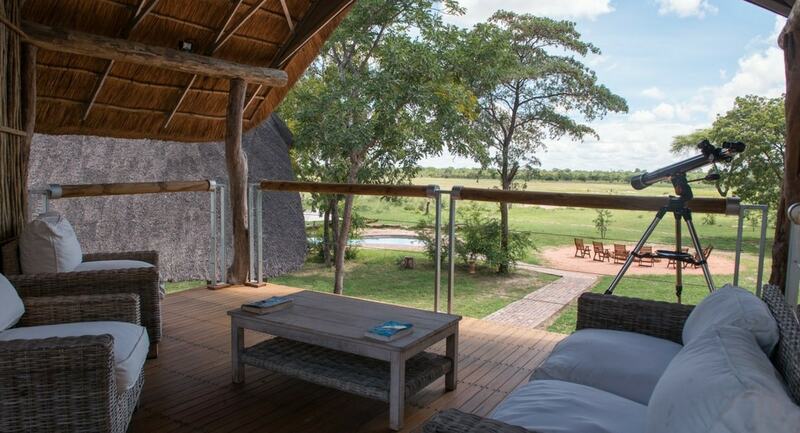 Experiencing the natural beauty and abundant wildlife of Hwange National Park is now even more affordable with our exciting new reduced rate! Spend three nights at Elephant’s Eye, Hwange, and only pay for two when booking during the 2018 Green Season. 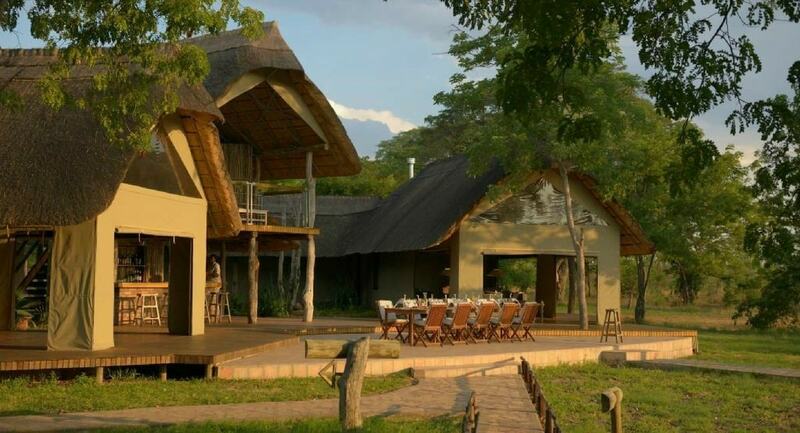 · Three nights’ accommodation at Elephant’s Eye, Hwange. · Two game drives or game walks on the private concession bordering Hwange National Park or one full-day game drive inside Hwange National Park. 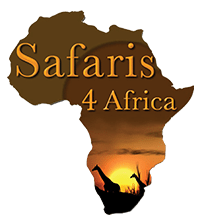 · Transfers from the Hwange National Park Airstrip and Hwange Main Camp. Child Policy: Children aged between 7 – 17 years (maximum 2 children) stay free of charge when sharing with two adults. This excludes the $5 CWF Conservation Levy per child per night. 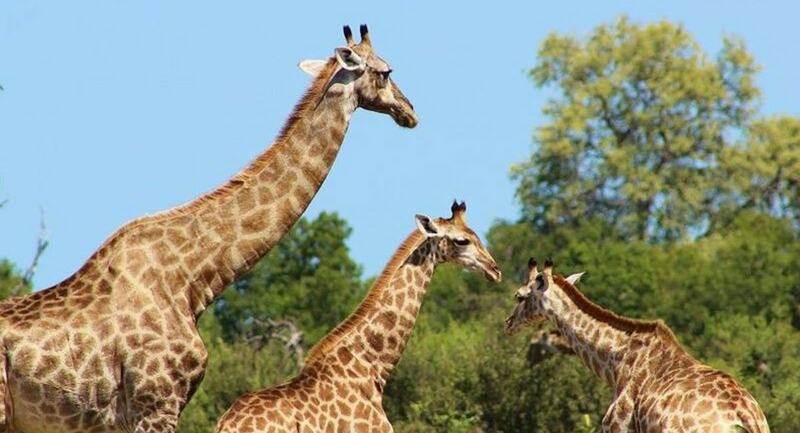 · Park fees (Paid locally on entry to Hwange National Park). · Transfers to and from Victoria Falls. · Flights and visa fees (if required). *This special cannot be used in conjunction with another.